Naturopathic medicine is a form of evidence-based primary medical care. It combines the latest medical research with natural therapies that support the bodies own healing abilities. Naturopathic medicine embodies a proactive approach to healthcare and aims to identify and correct concerns before they lead to illness. One of the primary goals of Naturopathic Medicine is to address the fundamental causes of disease rather than merely masking symptoms. Patients are empowered to adopt dietary and lifestyle changes while receiving evidence based treatments and guidance from their naturopathic doctor. This approach helps patients to achieve dramatic improvements in their health, and to be able to focus their energy on their favorite things in life. Naturopathic doctors have a minimum of 8 years of advanced education and training, consisting of a four-year undergraduate degree and four years of intensive naturopathic medical training. Dr. Kimberley obtained her “Doctor of Naturopathic Medicine” from the “Boucher Institute of Naturopathic Medicine” in British Columbia. It is one of only seven accredited schools in North America to offer this intensive program and doctoral certification. Naturopathic doctors are primary care physicians with a scope of practice including the capacity to perform full physical exams, blood draws, diagnostic and functional medical testing, and injections. In British Columbia, Dr. Kimberley is also certified to prescribe pharmaceuticals. Naturopathic doctors spend a total of 6000 hours in training during the four-year post-graduate program; Over 4500 hours are spent in the classroom in addition to 1500 hours dedicated to clinical experience and direct patient care. Rigorous, standardized licensing examinations (NPLEX) must be successfully completed after both second and fourth year of training to become licensed to practice naturopathic medicine. Whenever possible Dr. Kimberley utilizes treatments with the lowest possible risk of harmful side effects and avoids diagnostics or treatments that are overly invasive or unnecessary. She chooses the gentlest yet most effective method to both diagnose and treat your health concerns. The body has a tremendous ability to heal, and naturally strives to be well. Dr. Kimberley’s treatments work to restore and strengthen this innate healing ability, promoting a deeper and more sustainable state of health and helping you heal naturally. 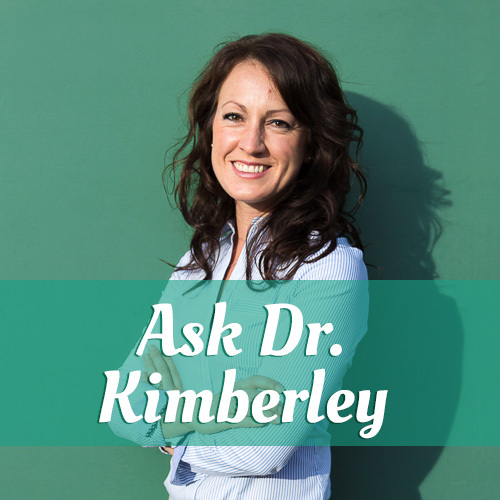 Dr. Kimberley’s goal is to find the deeper reason as to why you are not feeling your best. The symptoms that you experience are your body’s way of whispering (or screaming) out to you that something is imbalanced within your life. By treating the underlying cause of illness and resolving imbalances, you can truly achieve wellness. As Dr. Kimberley evaluates your health, she assesses your whole being and is mindful of your unique concerns and struggles. Physical health cannot be isolated from your mental, emotional and spiritual turmoil’s and/or successes. Dr. O’Brien’s treatments encompass the entire “you”, and she brings clarity to the links between the energetic and physical components of your health. Dr. Kimberley’s role is to be open with you and to teach you the tools required to take responsibility and ownership of your own health. This also means that she keeps her own health and wellbeing as a top priority. Dr. O’Brien encompasses the principles that she teaches into her own life, and does her utmost to fully practice what she preaches. Dr. Kimberley’s ultimate goal is for you to be functioning at your prime and avoiding illness whenever possible. Her goal is for you to experience freedom in your life and avoid the stress that a health crisis can elicit. Therefore her job does not begin only once you have fallen ill or are experiencing an imbalance in your life. In the best-case scenario you meet her much sooner so that she can teach you the habits and practices that your body will thank you for down the road. In Benjamin Franklin’s words: “An ounce of prevention is worth a pound of cure”. Naturopathic medicine is an exceptional practice to incorporate into your current regime of self-care. When looking for a naturopathic provider it is important to look for a properly trained, licensed and certified professional before beginning care. Other names such as “naturopath”, “homeopath” or “doctor of natural medicine” are often used incorrectly when referring to a naturopathic doctor (ND). While the names are very similar, naturopathic doctors have a very different educational background and training than these other providers. In North America be sure to look for the designation of “naturopathic physician”, “naturopathic doctor” or “naturopathic medical doctor” as other terms do not imply the same intensive medical training and knowledge. Verify that your naturopathic doctor/physician is certified through an official provincial (Canada) or state (U.S.A) regulating body. Dr. O’Brien is registered with the “College of Naturopathic Doctors of Alberta” as a practicing physician in good standing and with the “College of Naturopathic Physicians of British Columbia” as a non-practicing physician in good standing. Dr. O’Brien is also a member of the “Canadian Association of Naturopathic Doctors”. Join me! 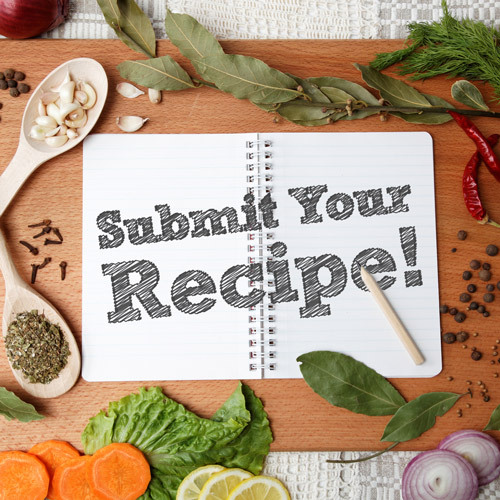 Get started on your Healthy Life Redesign and receive my best information and inspiration delivered directly to your inbox!